Our neighborhood has a great mix of people and we share a common connection. From retirees to recent college graduates, from new human baby parents and to new fur baby parents. There’s a mix of people who work from home and those with the regular 9 to 5 office jobs. 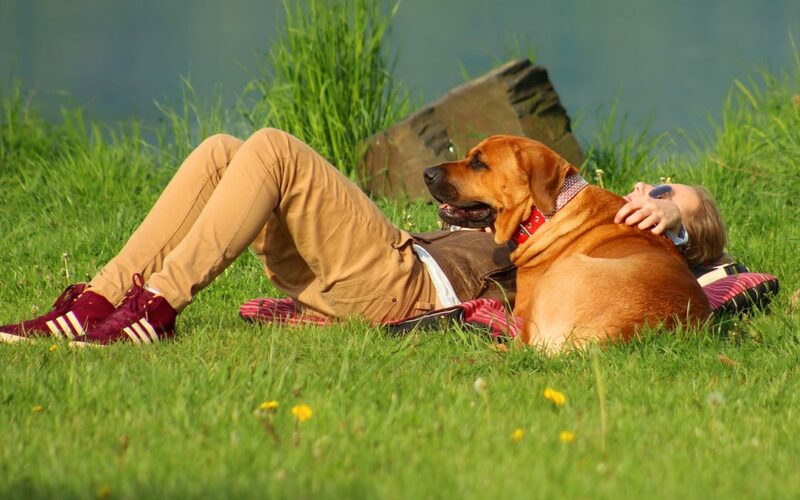 Each person has a different lifestyle, but we’re all connected by the love we share with our dogs. My interactions with these groups of people have been wonderful. I’ve learned more about the human race and our connection to canines. Dogs truly bring people from different walks of life together. People who, without reason to interact, have the opportunity to build a connection when an adorable four legged dog approaches them. In my experience, this has lead to unique conversations that would be difficult to come across if a dog was not involved. Today, people don’t walk up to each other and say, ‘hello’ or ask about their lives, views, and hobbies. That would be a bit awkward if done at random. But when a dog is involved, the conversation feels organic, natural, and unforced. It doesn’t feel awkward or random. Making a connection with another human is a lot easier when a dog is involved. People seek out meaningful connections and friendships; whether they are new to the area or are looking to venture out and meet new people. We, like our dogs, are social creatures at our core. It’s not easy to make a new connection after we graduate, work from home, or even retire. While on my own adventures, I’ve made new connections and had conversations with people in my own neighborhood. Often, people tell me that their favorite part of the day is when they take their four legged friends on a walk or to the dog park. Some people have told me that they have met some of their best friends while on a walk — most of them human. What I like best is the opportunity it has given me to get to know more people from different walks of life. Each unique connection has created a better understanding of different cultural traditions, views, and thought processes that I never would have had without walking with my dogs and meeting new people. Meeting different people in an organic setting, like a dog park or walking trail, has led to topics of interest that I never knew existed. This is yet another reason why dogs are so important in our busy lives. They give us a sense of connection to others and a healthy balance. When your life become too busy with work or chores, break away with your furry friends and go for a walk. It could change your life. Thanks for taking the time to read. I’d love to hear about a unique connection you’ve made while on your dog walks. If you’d like to have a discussion, reach out to us on Facebook, Twitter, or leave a comment below.